It’s so nice that you wrote a love letter to me. I love you too :-). You really out did your self here. Lovely artwork, beautiful poem with an English translation and lovely pictures of you and your raven. I hope to meet you some day. Beautiful incredible and chaotic all in one. Love this entire blog post..
Beautiful. Are these your paintings? a beautiful expression of love’s strange economy. A lovely poem complimented by your artistic painting and photos. Your originality is very refreshing. “Love, Love” is poetry in motion, no matter the language, as it is universal in its being. You are talented more than a singular expression. 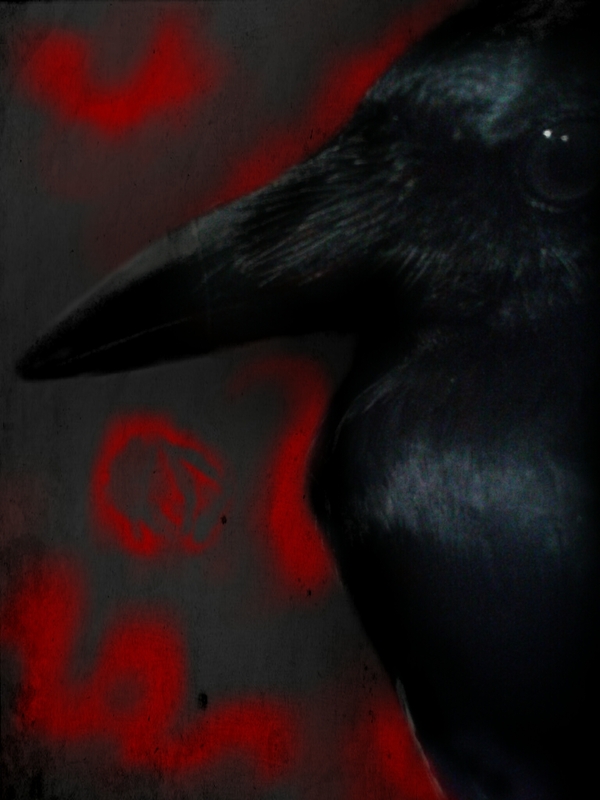 Photographs embedded are surreal and haunting, as well, somewhat seductive (if I may be so bold). Thanks for following my page, and please continue with your posts of that which dreams accompany. I have previously posted a comment for the loveliness of “Love, Love”, but, wanted to add my thanks for the follow. G’day. Another wonderful poem, and the artwork is magnificent. Keep it up, and I hope to hear from you soon. Thanks again. 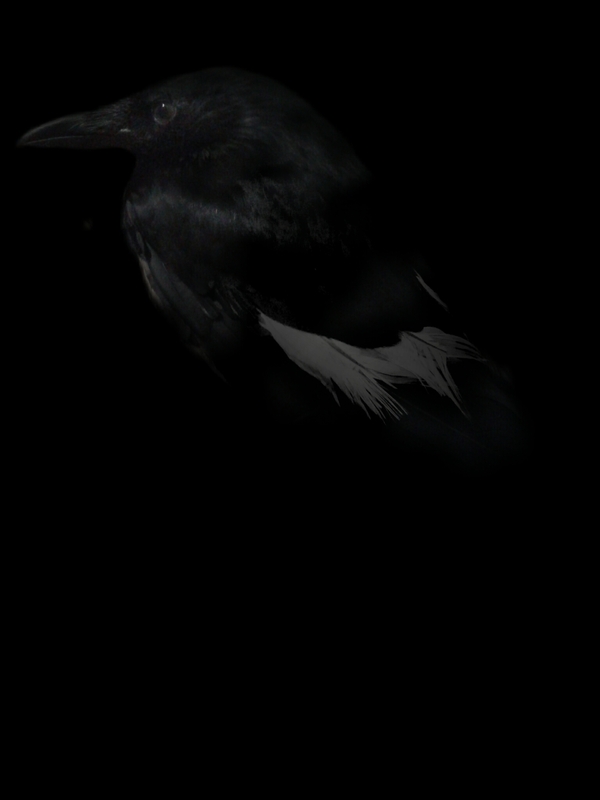 Love the picture of the raven, really awesome blog post! Hey, great to hear from you! Thanks for the English version. Such a gentle piece if you’ve found someone like that. Opens my heart a little, too. 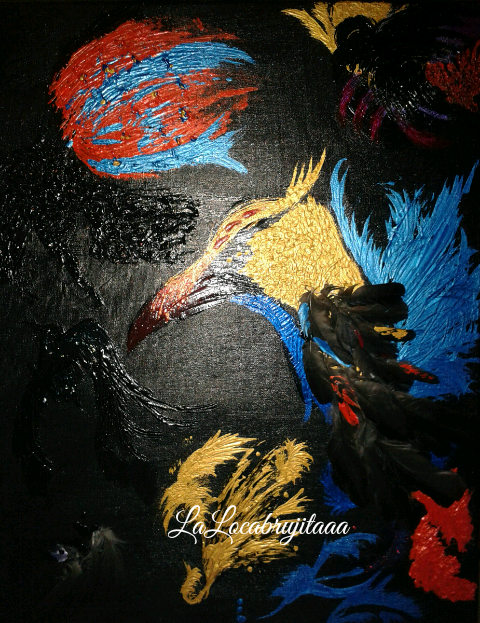 Love the colorful painting of the bird! I am so pleased that you follow my blog and enjoy the artwork of other artists that I post. I am actually a writer who loves all forms of art. I would follow you but I don’t speak your language and, though the photos and paintings are absolutely amazing, I also want to enjoy your writings, such as this poem. Your husky is so beautiful. I have had a husky in my life and he was so loyal and true. Your photos bring back memories of a true love. I should follow you just for the art and photos. Okay, I will. You are a truly talented artist. I don’t want to miss out. Such beautiful imagery. Thank you for the gift of putting your feelings into words and then sharing them with all of us. Also thank you for visiting my blog I hope you will visit again as I plan on visiting here often from now on. Thanks for liking my post. Your photos are amazing! Mesmerizing… Your words paint pictures for me. Thanks! Dit is op bertpowers herblogd. 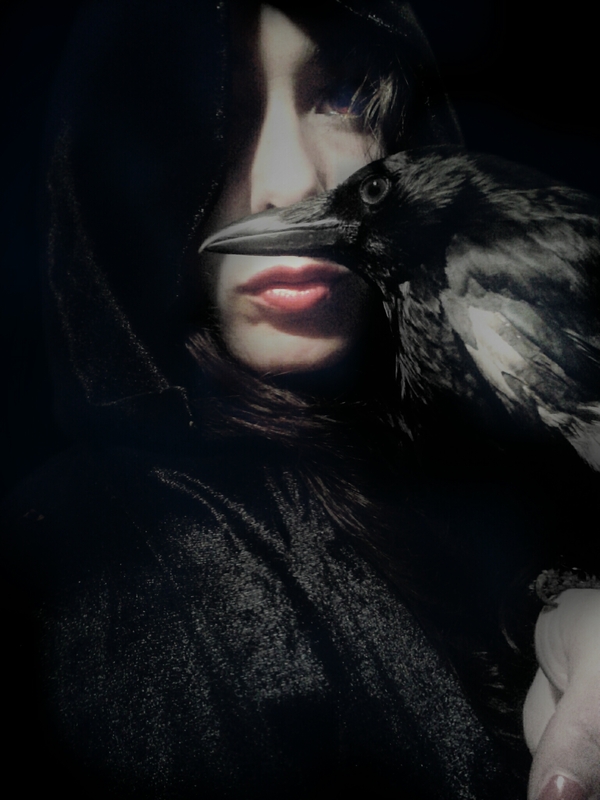 Love the second photo in this series, with the raven’s beak across your face. I believed your poem the 1st 4 weeks of July for the 1st time in years. But man, by the 5th week and things went whack, I’m so worse off than my old usual life. But yeah, at least now I do believe. Thanks for the nice poem. I hope it doesnt take years to feel it again. OMG.